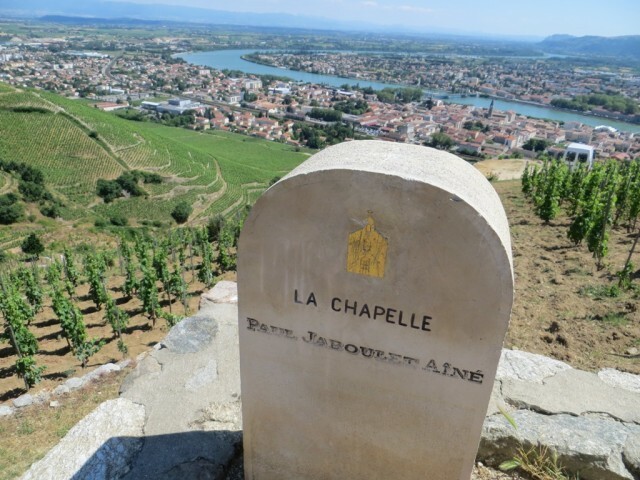 The name of Hermitage “La Chapelle” is linked to the little chapel of Saint-Christophe above the vineyard terraces overlooking the Rhone river. In 1834 Antoine Jaboulet builds his house in Tain Hermitage in the Rhone valley. Since then, from father to son, the family works passionately on Syrah, growing on the iconic Hermitage hill. 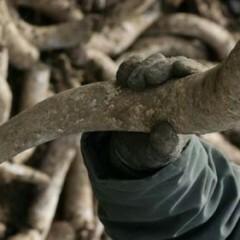 They produce strong and thoroughbred wines on the most beautiful soils in the north of the region. Both the Domaine and the cuvée La Chapelle are iconic, making the biggest and the rarest bottles in the world. The outputs are very confidential, remaining always below 15 hectoliters/hectare. The admirable maturing in barrels lasts over 18 months. 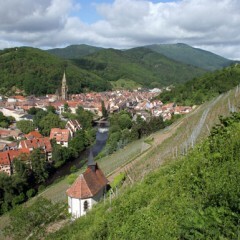 The Knight of Sterimberg passed once by « La Chapelle » on the Hermitage hill. The 1961 vintage bottle was among the 12 most beautiful bottles of the 20th century. This unique terroir, property of Jaboulet family, is, in fact, a blend of different terroirs – the strength of Bessards, the aroma precision of Greffieux, the opulence of Méal and the delicacy of Rocoules. 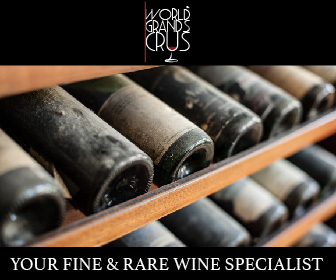 The 1990 vintage is considered to be the worthy successor of the great 1961. The exceptional quality of this wine starts with this magnificent ruby color – full, clear and of marvelous brightness reflecting all the youth and charm of this vintage. The nose opens up easily to reveal light aroma of black fruit and sweet spice. In several seconds, the wine closes up to wake up half an hour later. At that moment a surprising complexity appears almost making you lose your references. 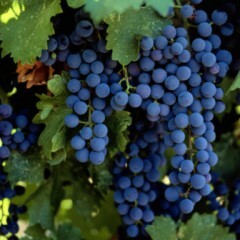 The wine is incredibly young, it reveals its freshness though fruit aromas making you believe it’s only several years old. But this wine reveals itself on the palate with strength and structure making it somehow similar to its elder brother of 1961. Its significant and strong tannic structure leads the tasting to a frank and dynamic wine. The tannin adjusts during the tasting to become remarkable and velvety.The mid-palate is generous thanks to clean and strong aromes brought by Syrah while the wine develops its long-lasting, ample and delicate taste. Ruby red, great saturation, still young. The wine is still a bit closed on the nose but has a very deep and complex aroma, its character is essentially harsh; it seems that the wine wants to remain silent and keep its secrets but with some patience we manage to get some smoke, bacon, strawberry and mineral expressions – just arguments becoming more and more precise and articulate in the process of wine oxidation. By supple attack the wine palate rolls on a close-knit fabric with fine and noble finishing, its reserved appearance has a difficulty to hide all the energy and sun of the vintage while the wine deploys a majestic final, liberating all the complexity and personality with nuances of plum, licorice, spices and dark chocolate. A great wine that we will be able to appreciate during the next decades, until 2050, if we are patient enough!